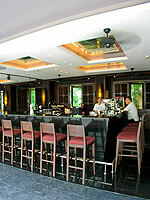 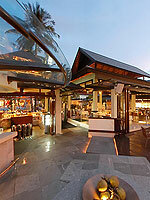 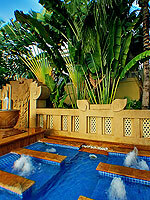 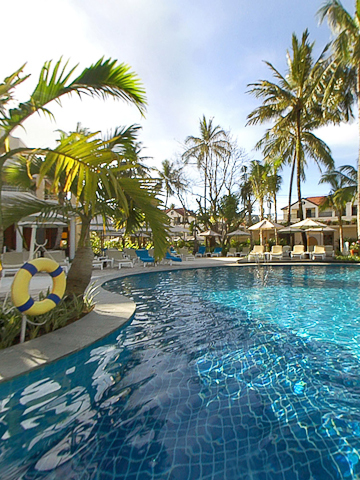 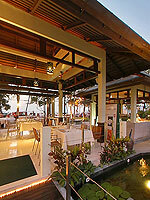 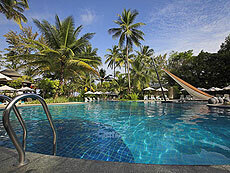 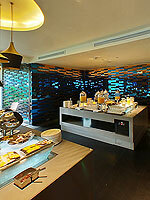 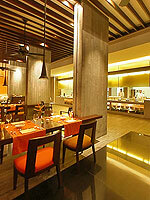 Holiday Inn Resort is a luxury resort with a tropical atmosphere located in the heart of Patong. 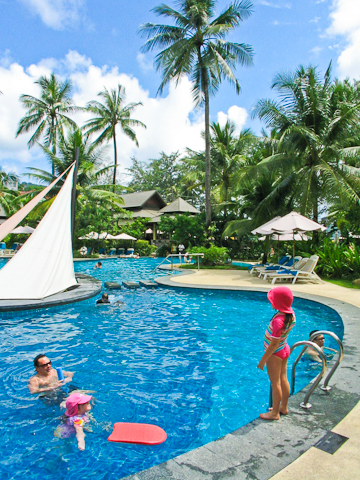 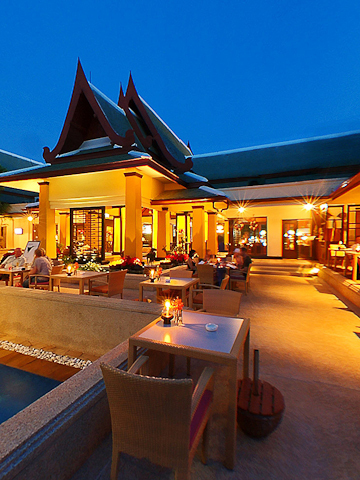 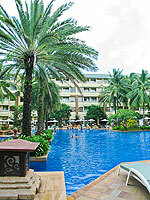 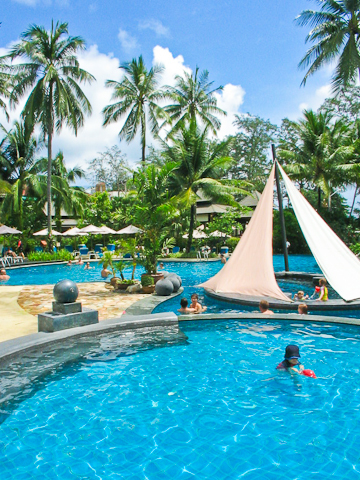 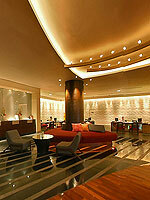 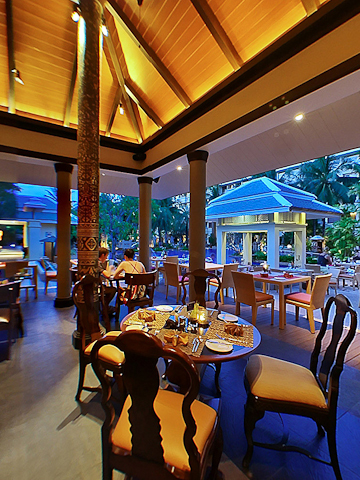 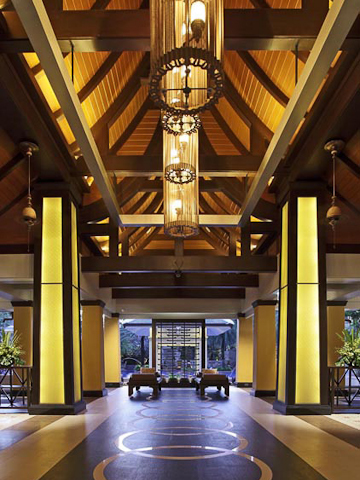 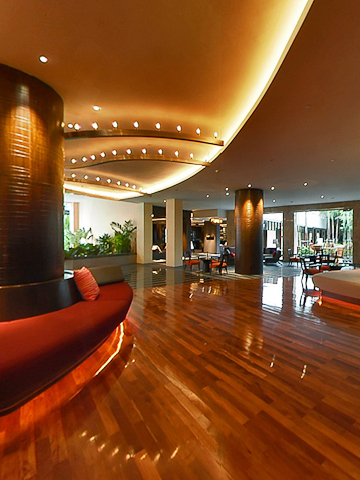 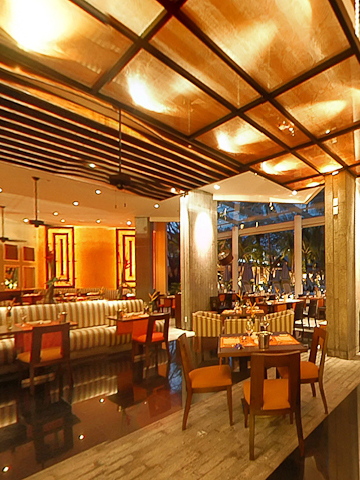 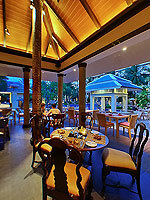 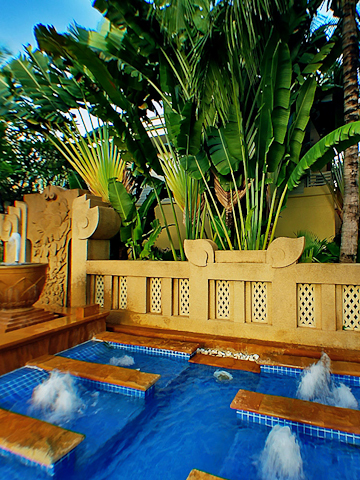 This five star resort is ideally located in the heart of Patong, just steps away from the beach. 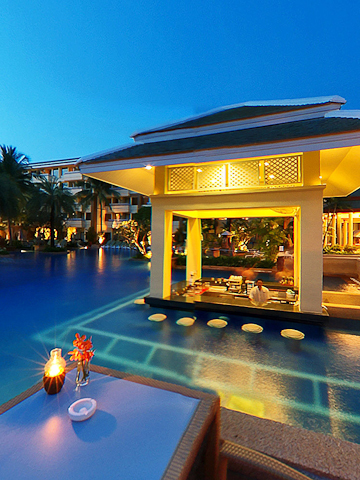 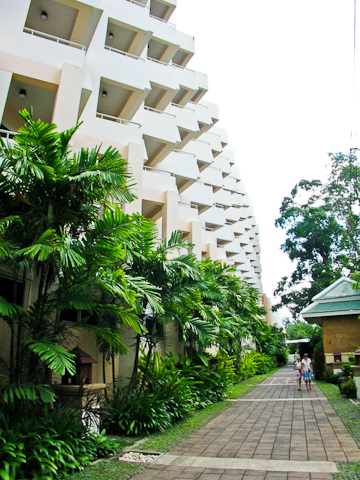 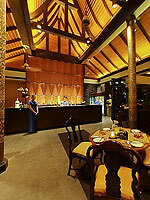 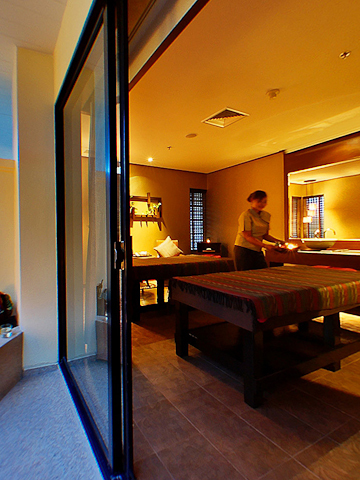 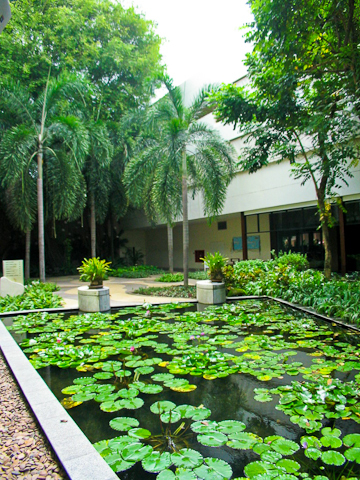 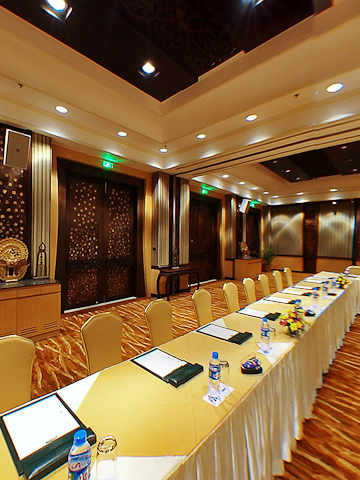 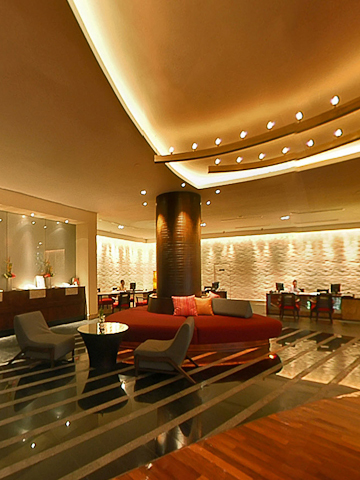 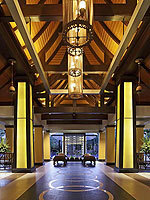 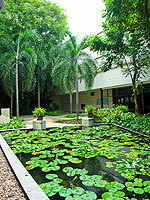 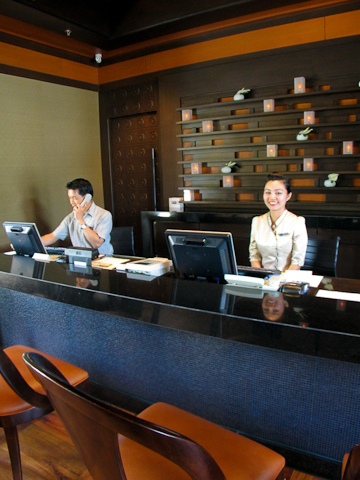 The Asian style buildings in a tropical setting offer luxurious facilities and tranquility for your relaxed holiday. 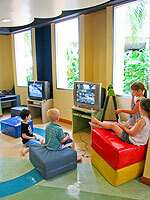 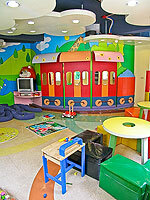 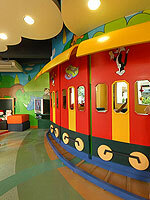 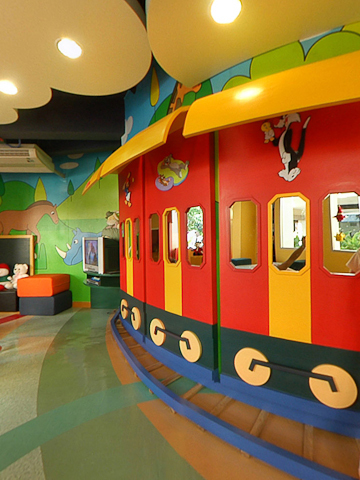 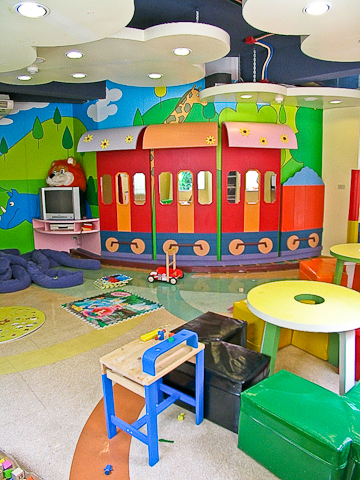 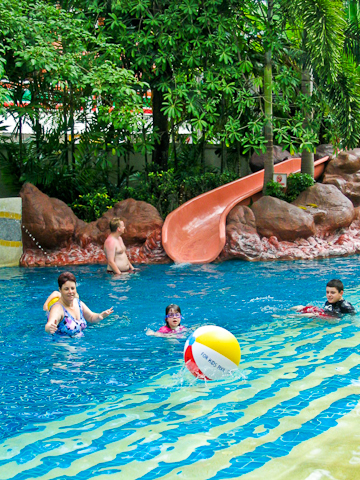 The resort features a wide range of facilities and services for families, and is very popular among families with small children. 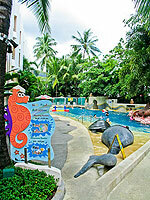 Swimming Pool : There are three main swimming pools and children’s pool. 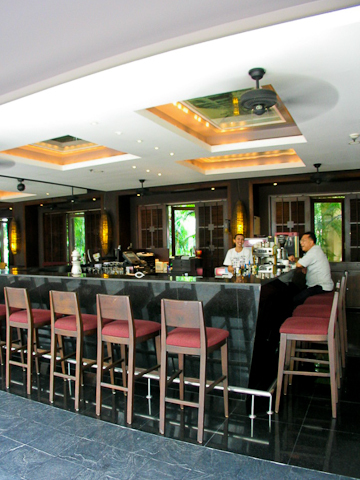 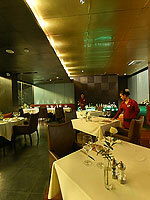 Restaurant : There are four restaurants serving Thai and authentic European cuisine.